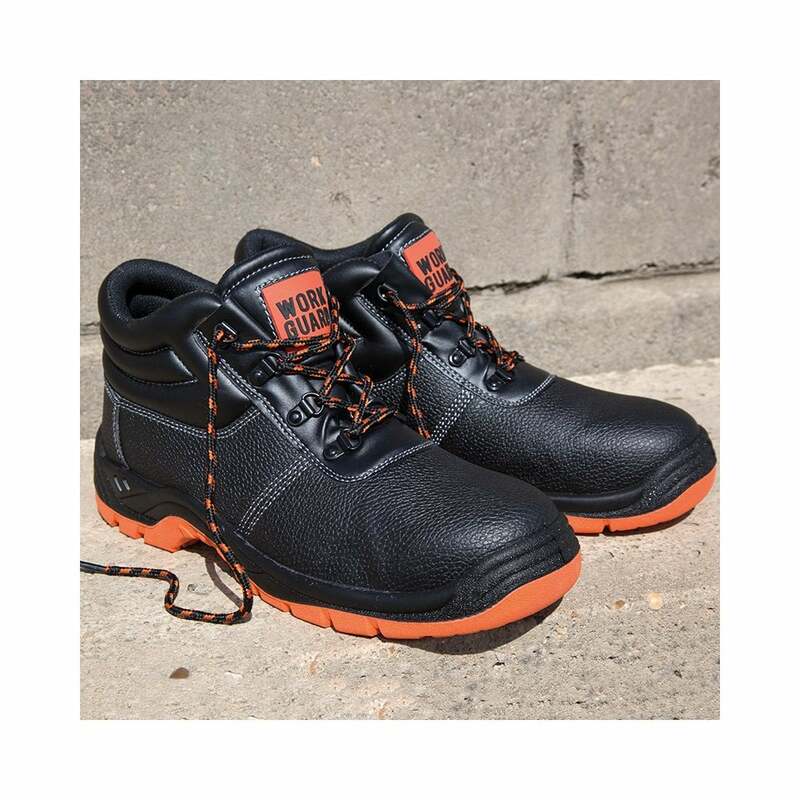 Result Defence Safety Boot offer the wearer a smart look with the optimum safety you need. They are made from embossed split leather and have a steel toe cap and mid sole. They have a padded ankle support for extra comfort and mesh lining. Black is the only colour option.